Roadrunner Paving began as a custom paving business. That is, paving for others that did not have paving equipment, but had a project to pave. These projects included residential and arterial streets, parking lots and overlays. Patching in the roadways is self explanatory, but outside of this application, it is generally acceptable when only limited areas of the pavement has failed. Specifically, your lot has some defective areas but the rest is in good shape. 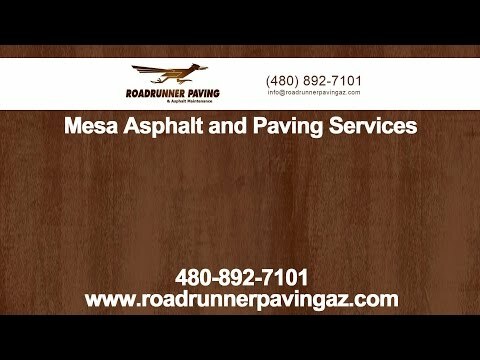 Paving services by Roadrunner Paving AZ can be the perfect match for surfacing the parking lot and roadways of any facility in the state of Arizona. We have over 35 years experience with paving facilities, businesses, churches, schools and more.